Freshly caught sander fish. 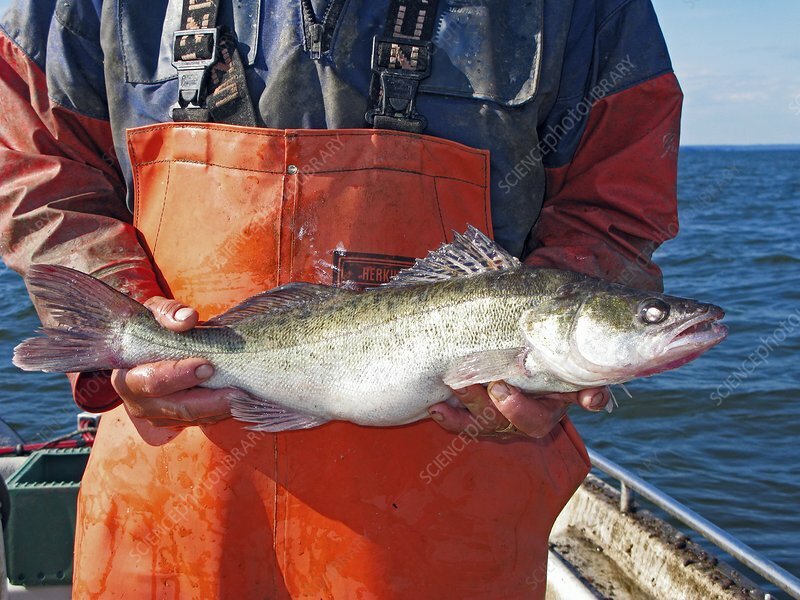 This fish is also known as the pike-perch. Photographed on Lake Hjalmaren, Sweden.